Along with pretty ornaments, a chevron bow crowning your tree will inspire your friends to do something different this season. 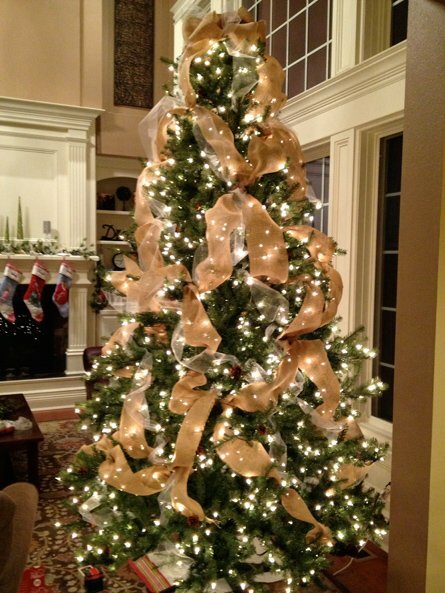 With a light up bow topper, your tree will hit a high note when you sing carols along with family members. 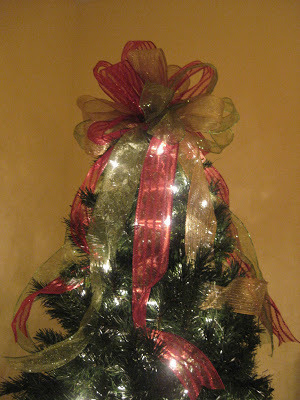 Follow the same pattern to make a tree topper with a glittery silver ribbon. 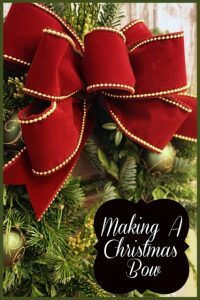 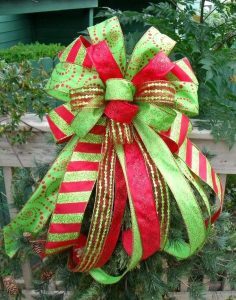 A green and red bow topping the tree or simply used on a door wreath is what you need, especially if you are celebrating a white Christmas. 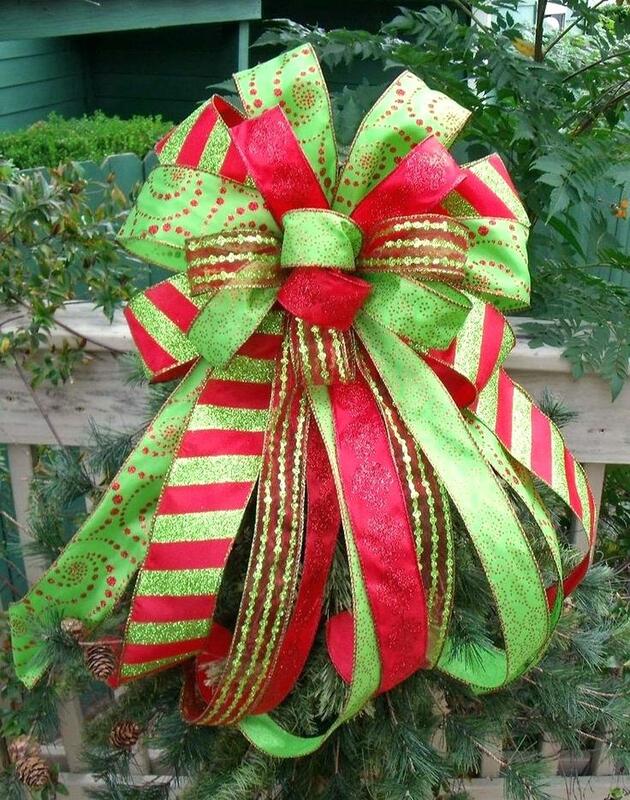 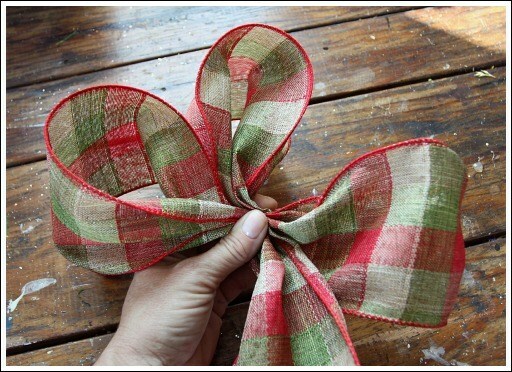 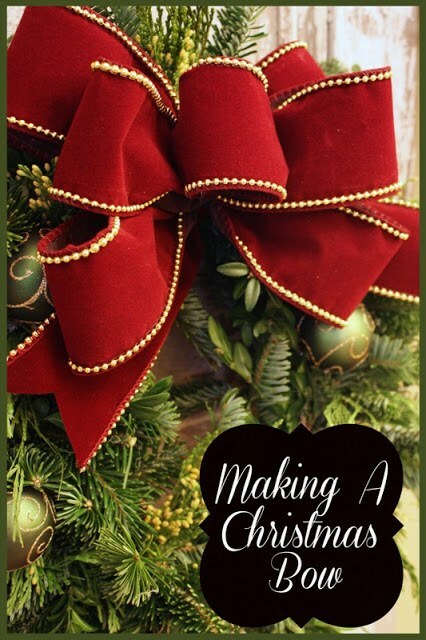 Whip up a fluffy bow to deck your Christmas tree, adding the charming colors of the festive season. 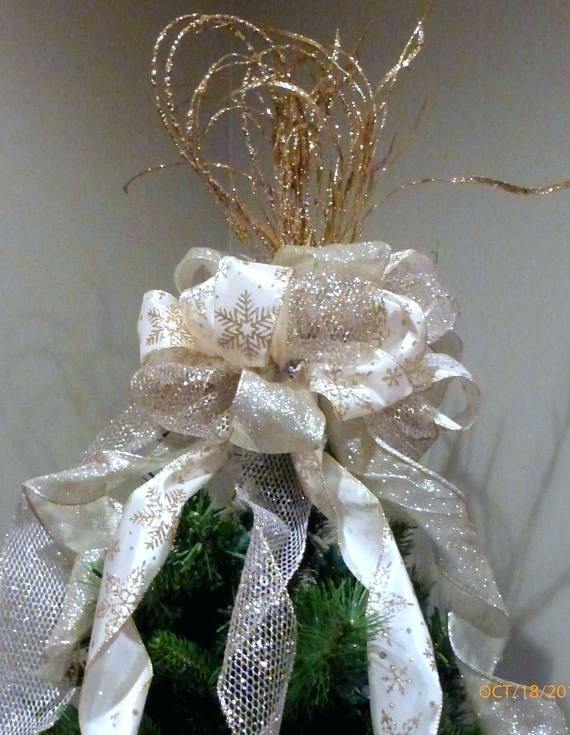 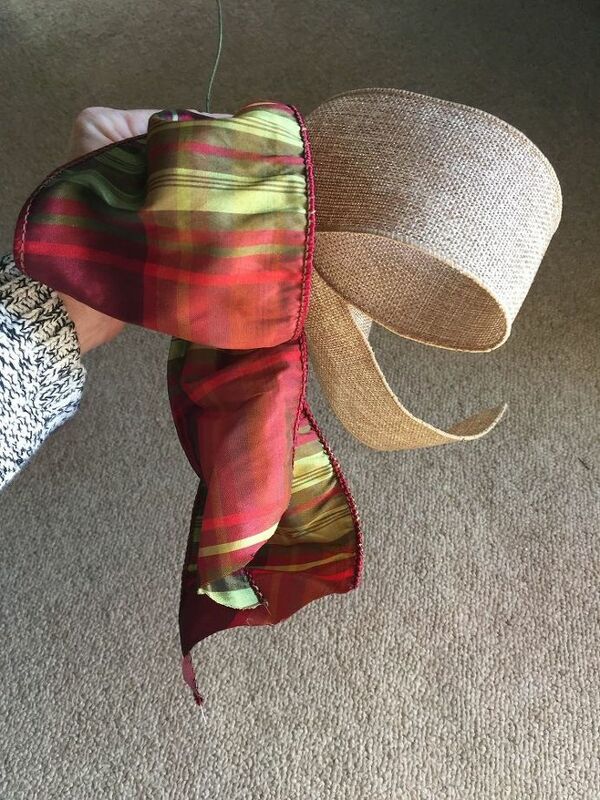 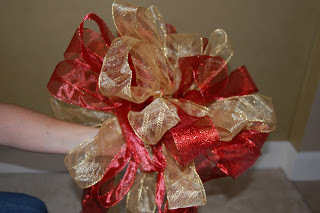 A combination of burlap and lace gives an edgy feel to the bow, accentuating the overall appearance of the tree. 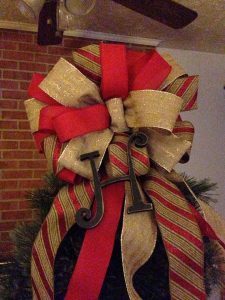 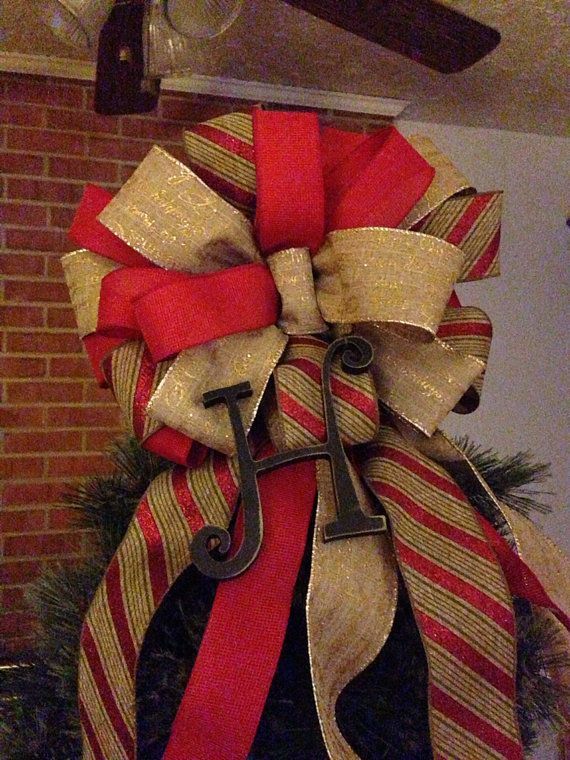 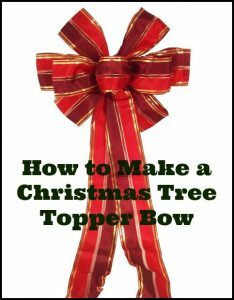 Atop the tree, sits a big bow topper made with satin and burlap ribbons. 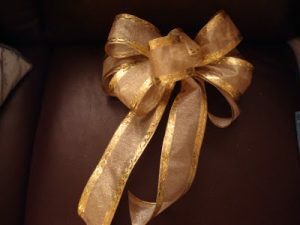 The golden-bordered ribbon bow is a delightful addition to your tree that exudes a starry effect. Having a gigantic red tree topper upgrades the look of your festive decoration. 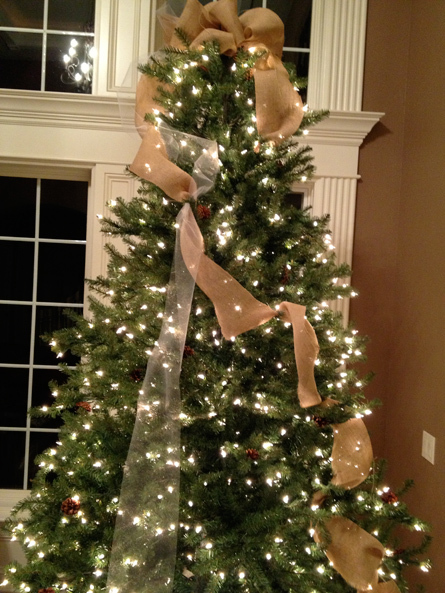 How about a tree skirt of the same color lends a matching effect? 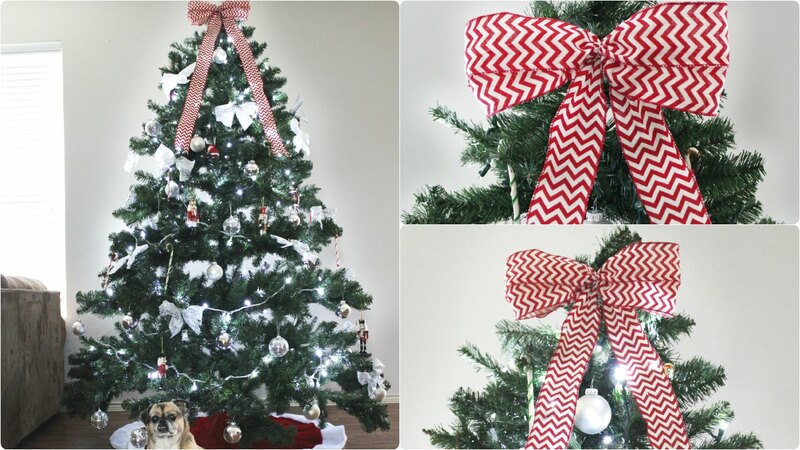 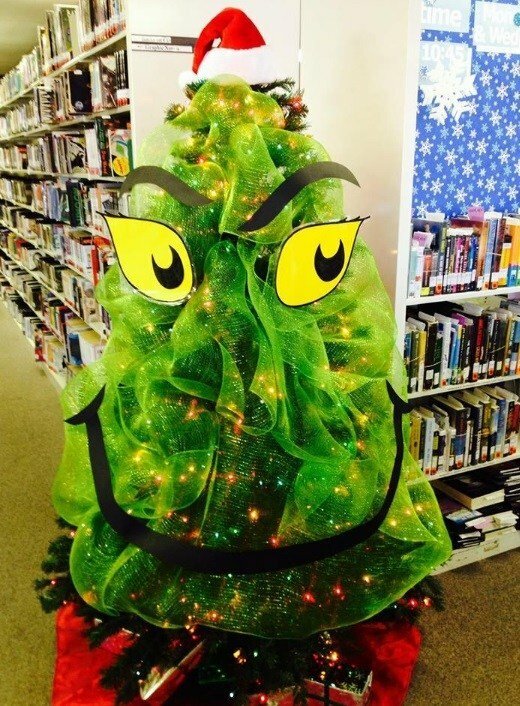 Here is a cool and creative way to grace your Xmas tree, giving you more options for a unique decoration. 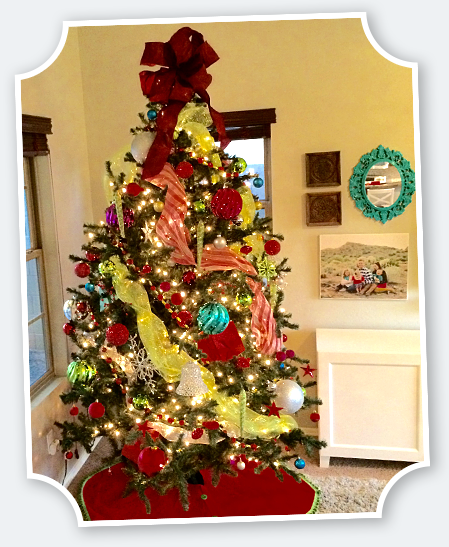 Dressing a tree is a fun activity, especially with kids, making handmade ornaments, streamers, and toppers. 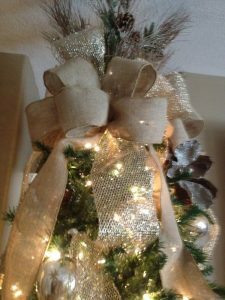 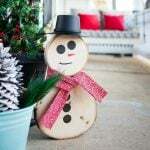 You can use any type of materials like burlap, lace, or satin to dress your Xmas tree in style as well as give an exceptional finishing touch.